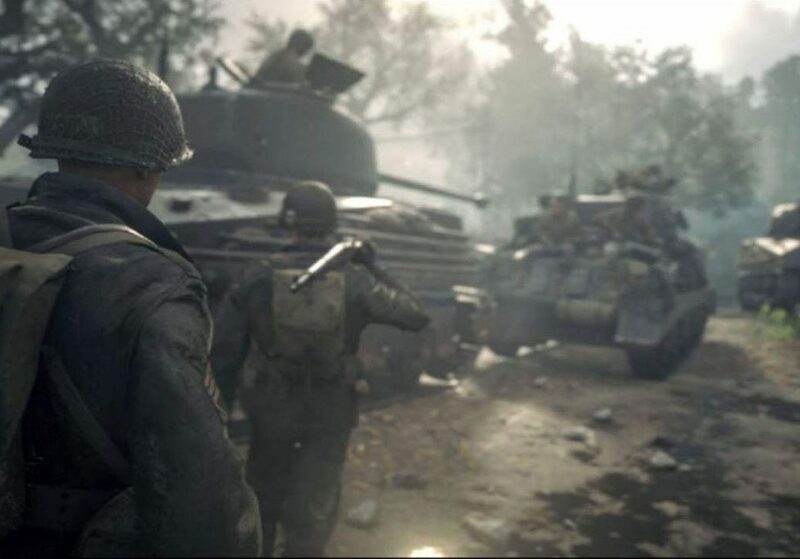 Activision Blizzard, Inc. will release the United Front DLC Pack 3 to Call of Duty: WWII for Sony Corp.’s PlayStation 4 June 26. 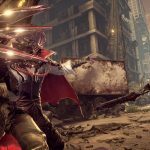 The War Machine DLC Pack 3 includes three new Multiplayer maps, new War Mission: Operation Supercharge and Zombies: The Tortured Path. It will sell at $14.99. Developed by Sledgehammer Games, Call of Duty: WWII includes the 1st infantry division as they battle to preserve freedom. 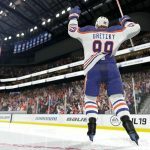 NHL 19 to check PS4, Xbox One in Sept.